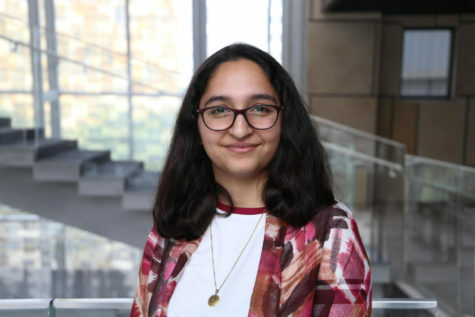 Diya Rijal is a journalism freshman at Northwestern University in Qatar. During her gap year, she volunteered in organizations that are dedicated to women empowerment in Nepal. Her work as a volunteer has helped her realize her passion for working towards gender equity. Diya spends most of her leisure time reading novels, watching movies and playing with her dog. She hopes to create an impact by emphasizing the importance of gender equity for the development of communities around the world.